Sign up to Day2Day Rewards and enjoy an 100% digital membership packed full of discount codes to use when buying online! What is a Day2Day Rewards membership? Day2Day Rewards is a one year membership for $20 to an online rewards system which gives you access to discount codes to shop online with. The membership includes access to our private Membership Hub with a list of our providers and their discount codes. You will also receive monthly updates via email to new deals. 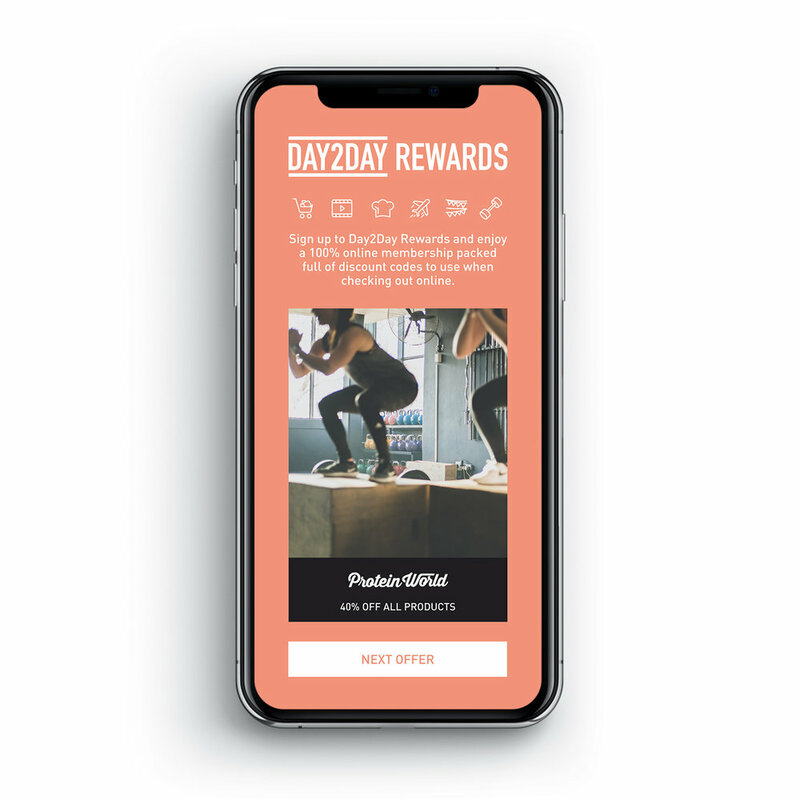 By becoming a Day2Day Rewards member you’ll receive discounts and coupons across travel, accommodation, food, fashion, sport and entertainment. 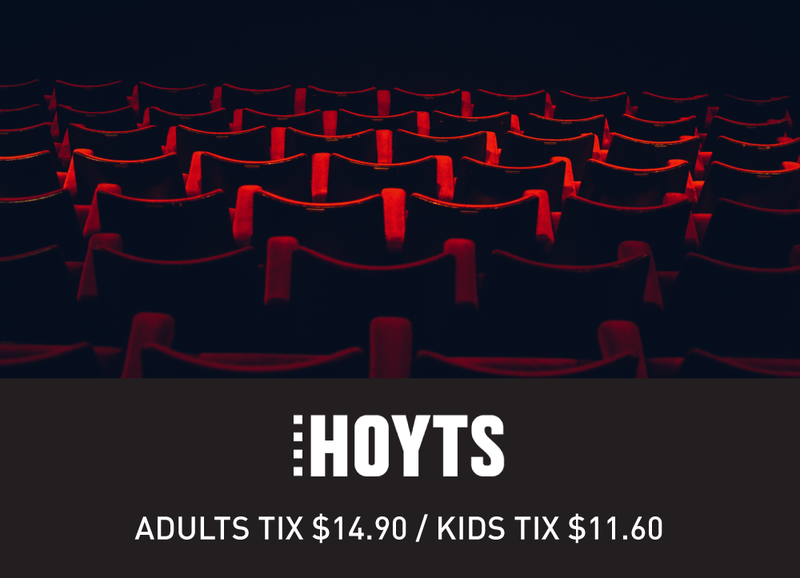 Day2Day partners are some of Australia’s best with discounts on gym memberships, movie tickets and local coffee shops. Your Day2Day Rewards Membership is 100% online and packed full of discount codes to checkout with a single click. "I made back the purchase price in just 48 hours! Absolutely wonderful! Day2Day Rewards impressed me on multiple levels." "I have gotten at least 10 times the value from Day2Day Rewards. I will let my mum know about this, she could really make use of Day2Day Rewards!"